Want to boost times tables recall and maths confidence? Times Tables Rock Stars creates confident and competent maths learners by securing the foundation of quick multiplication and division recall. What is Times Tables Rockstars? Times Tables Rock Stars is a carefully sequenced programme of daily times tables practice with a rock star theme. Each week concentrates on a different times table, with a recommended consolidation week for rehearsing the tables that have recently been practiced every third week or so. The programme, available as paper worksheets, webgames and as an app, has very successfully boosted times tables recall speed for hundreds of thousands of pupils over the last 7 years in over 5,000 schools - both primary and secondary - worldwide. A majority of maths topics require multiplication knowledge and without quick recall children can fall behind. This can also affect learners’ confidence in maths or cause them to become anxious about their abilities. Teaching higher level maths can become difficult if students lack fundamental skills, such as times tables recall and so it is a crucial aspect of maths lessons, not only in primary education but also in secondary. Times Tables Rockstars is a gamified, child friendly approach that takes the boredom out of learning times tables. Children are inspired to become ‘rockstars’ through fun yet structured daily practice. The programme is gradual and sustainable, covering a different times table each week and blending division with multiplication to strengthen mathematical understanding. Practice and consolidation is carefully integrated into the programme to strengthen confidence and recall. Children can use the Times Tables Rockstars worksheets, webgames or mobile/tablet apps (or a combination) to suit the needs of different schools and can also be used by families to consolidate learning at home. The rockstar theme makes learning times tables something inspiring, rather than boring. The programme also encourages celebration and excitement around times tables. Classes can track their rankings using leadership boards and attend red carpet events and regional competitions. In the classroom, teachers can create an exciting atmosphere by wearing outrageous rock wigs, using inflatable guitar props and playing rock anthems. All schools have a degree of success with Times Tables Rock Stars but schools that get the most from the programme don’t rush the tables for anyone, they use it for 3 minutes at the start of each maths lesson and they embrace the fun side so the main challenge is to carve out the time to do it well and find your inner rock mojo. Each year a series of Rock Wrangles take place, where 150 students compete in heated head-to-head times tables challenges. It’s an exciting event and the winners even earn a helicopter flight. One in four schools in the UK enjoys Times Tables Rock Stars (approximately 5,000 schools) in addition to hundreds of others using it around the rest of the world. It only takes 10 minutes to set up before getting started! Classes spend 3 minutes each day as times tables rockstars for 20 weeks a year. The basic package costs £50 + VAT and covers the whole school. Resources are available, including Times tables worksheets, certificates, display materials, parent letters, labels, rock music playlist, performance tables, charts and graphs. 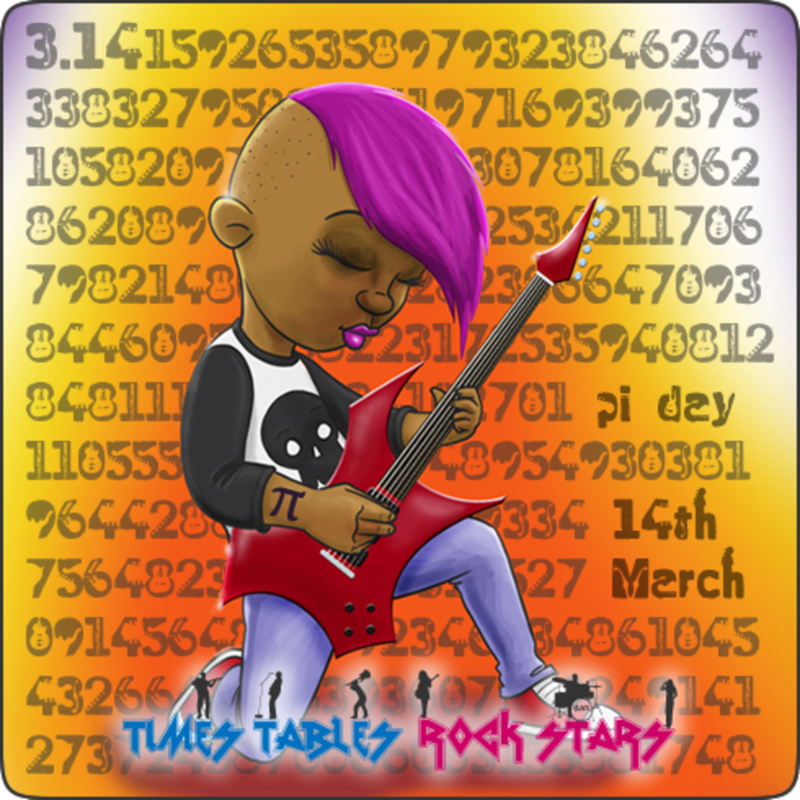 Times Tables Rockstars is a fun and exciting take on rote learning times tables. Being a rockstar gives children self confidence, recognition and motivation to improve. The classroom atmosphere is electrified and students can't wait to see their scores move up the rockstars ranks! This approach not only improves recall speed of pupils, but also boosts their confidence and reduces math anxiety. Children with math anxiety benefit because there is no pressure or expectations, they just see it as a game. Times Tables Rock Stars is UK-based and used by 1/4 of UK schools. It's also active in 20 countries and is used by almost 1 million students worldwide. The programme has been adapted for Liberia and Sierra Leone, where the name Times Tables Hip Hoppers has more of an appeal to students. It's easy to get started, whether you're a teacher or parent, all you need to do is create an account. All you have to do is prepare a spreadsheet with some basic student details. 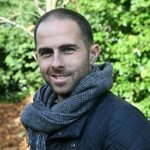 Your classes and your pupil accounts will be created. Choose paper worksheets or the webgames/app. Download the lesson resources and set the date for launch!